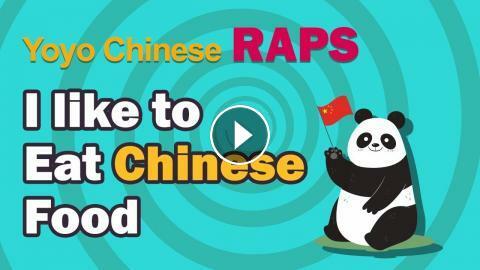 Learning Chinese with rap songs is just plain fun! 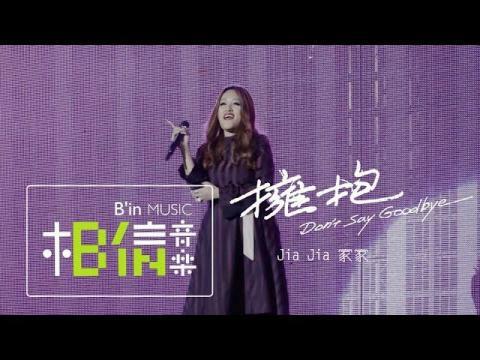 Seriously, these songs will give you the bug for studying Chinese. Chinese on the Street - Do you like to eat Chinese food?